Nigeria’s most innovative banking services provider, Keystone Bank Limited, has partnered with EbonyLife Films to premiere the movie, ‘Chief Daddy’. The event, which took place at the popular Oriental Hotel, Lagos on Sunday December 2, 2018, was graced by a long guest list of dignitaries, celebrities, members of the diplomatic corps, business heavyweights, socialites, politicians and lovers of arts. “By partnering this movie, Keystone Bank is actively promoting the culture of personal fiscal responsibility by encouraging everyone, young and old to take advantage of the bank’s expertise to learn about and set up financial instruments that will give them and their loved ones an assurance while they are here and long after,” Mr Ohiwerei stated. 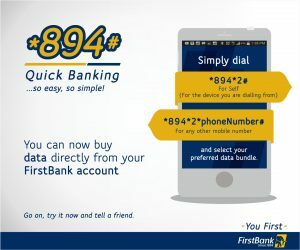 Mr Ohiwerei further disclosed that Keystone Bank, which recently signed up popular Nollywood actor, Funke Akindele Bello, popularly known as ‘Jenifa’ as its official brand ambassador, prides itself in its ability to hand-hold different sectors of the economy in order to nurture them and help them to grow. Commenting on the movie which will be in cinemas from December 14, EbonyLife Films CEO, Mo’ Abudu explained that the movie, ‘Chief Daddy’ is centered on the life of an extravagant and larger-than-life billionaire industrialist, Chief Beecroft, who is known to be a pillar of the society. All seems well in the Beecroft household until Chief Daddy passes away and suddenly the ‘wheels begin to turn’ and things go awry. At the event, Nigerian celebrities stepped out in their traditional attires. The cast members and guests alike, took the theme ‘Opulently Nigerian’ seriously and showed up representing various ethnic groups in the country. 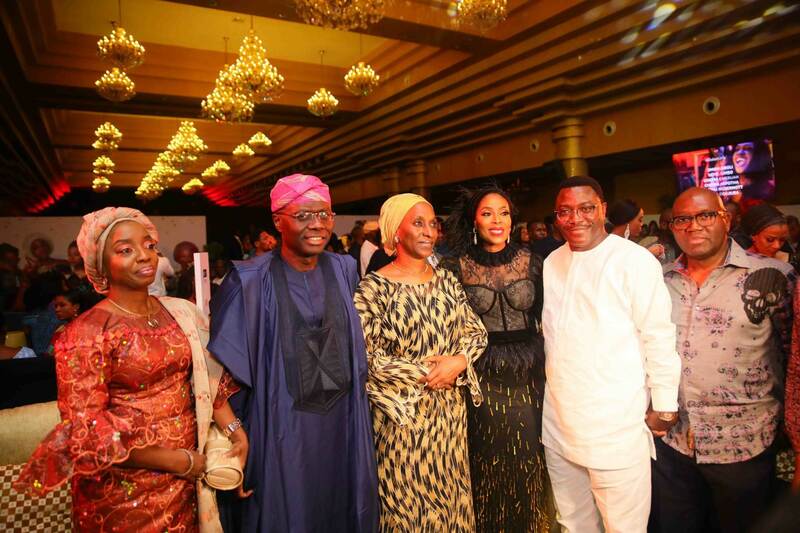 The premiere was also attended by the wife of the Vice President of Nigeria, Mrs Dolapo Osinbajo; the Deputy Managing Director of Keystone Bank Limited, Mr Abubakar Sule; Executive Director, Corporate Banking & South, Keystone Bank Limited, Mr Yemi Odusanya; Dr Taiwo Afolabi, CEO Sifax group; and a valuable Customer of Keystone Bank, Lagos APC 2019 governorship candidate, Mr Babajide Sanwo-Olu and wife; Lagos PDP 2019 governorship candidate, Mr Jimi Agbaje and wife; Mr Oscar Ibru; President of African Public Relations Association, Mr Yomi Badejo Okusanya; amongst others.